Event License: All events require an event license. 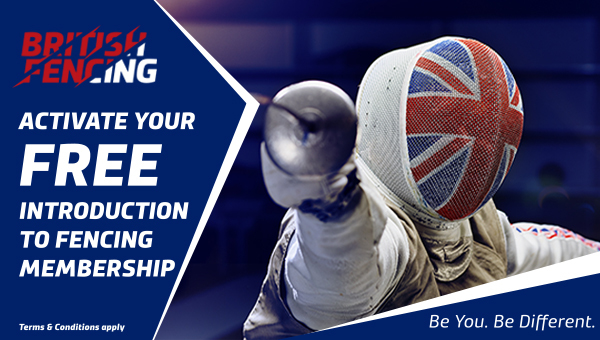 This ensures the competition is covered by BF insurance and reassures participants that the event is being run in accordance with BF policies and procedures. The license number should be clearly displayed at the event. 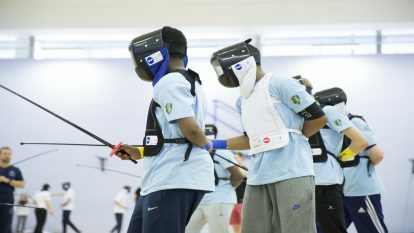 Membership Levels: To participate in an event a fencer must hold the membership level appropriate for that event. The majority of events require a compete membership. Affiliated clubs are required to enforce membership requirements for events. 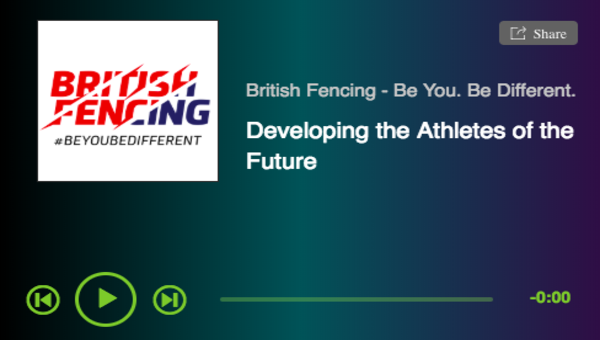 Event Welfare – All events run under the auspices of British Fencing MUST have a designated welfare officer.